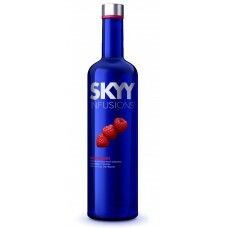 This a fine wine product with delicious raspberry and other natural flavors. Arbor Mist Raspberry Pi.. This sparkling wine came with natural flavors. 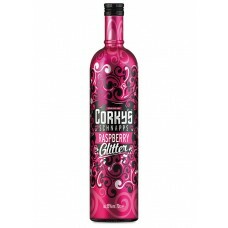 Arbor Mist Raspberry Sparkle presents a delicious whi..
Corky’s Raspberry Glitter Schnapps has a unique splash of raspberry fruit flavour infused with speck..
Fruta y Pasión Summer cocktails taste especially fruity and delicious. Practical: User-friendly clos..
Magic Moment Raspberry is a vibrant blend of sweet, succulent, sun-ripened raspberries wit.. 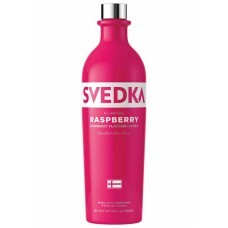 Bright floral notes with a finish that reminds one of raspberry puree, but better. Because it’s got ..